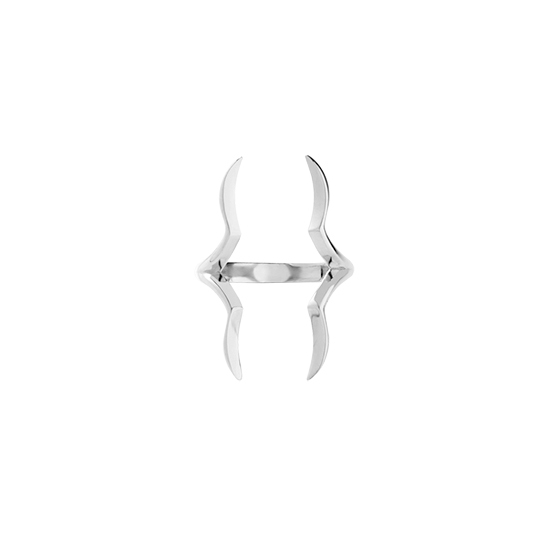 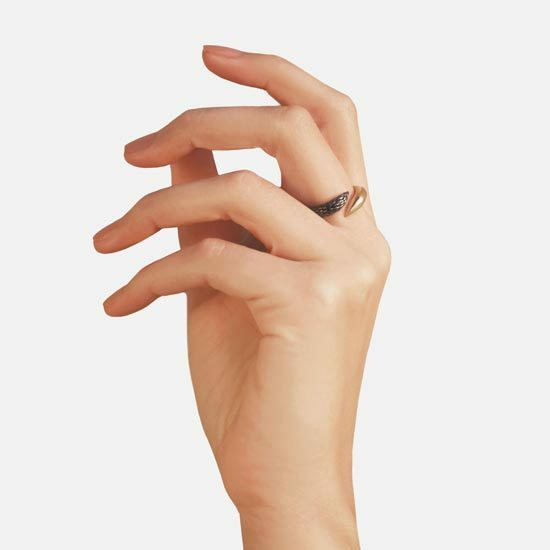 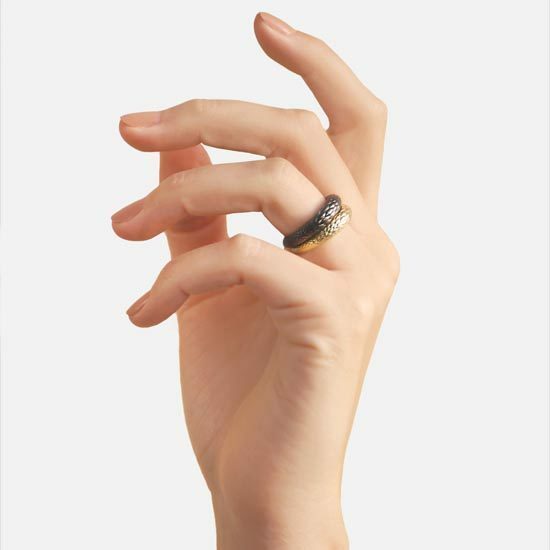 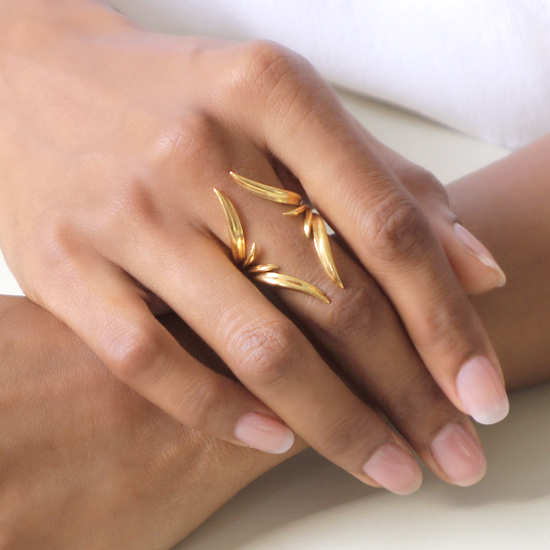 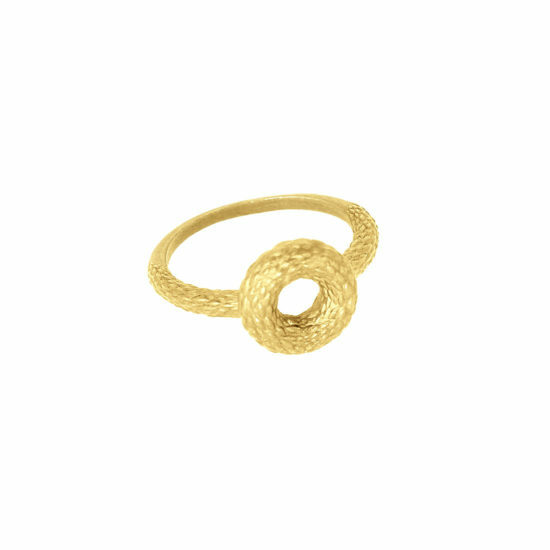 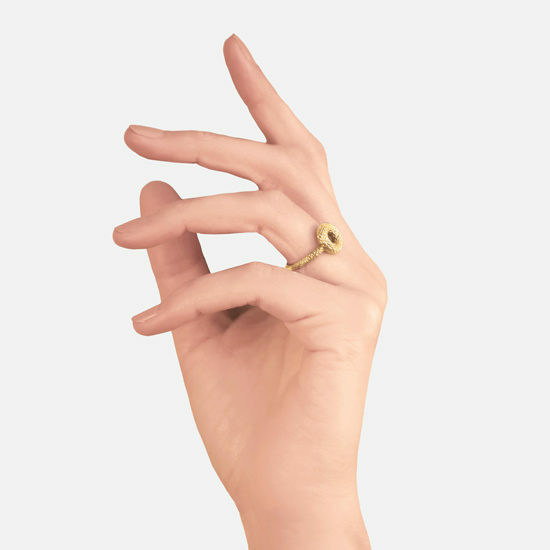 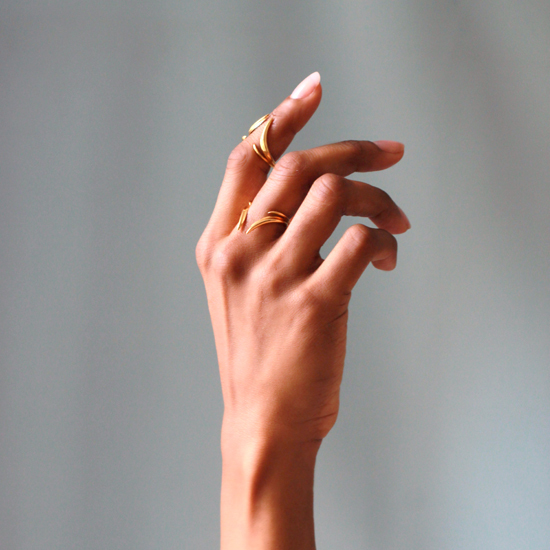 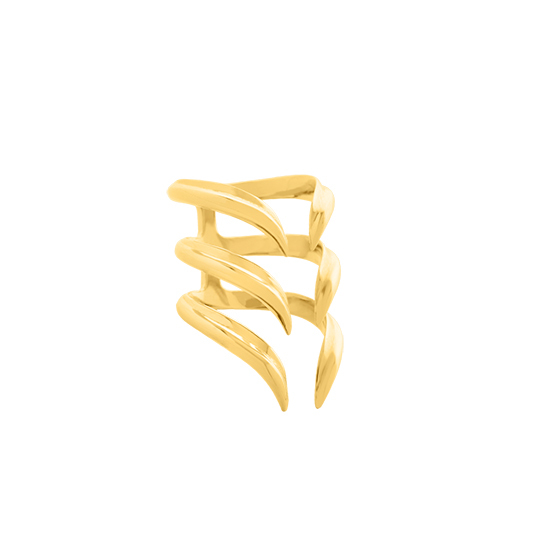 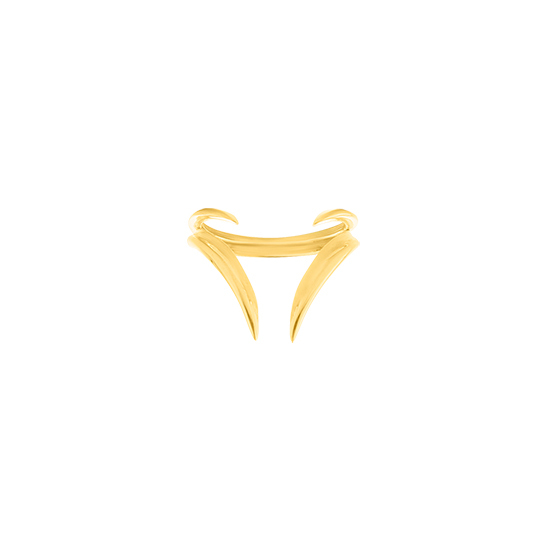 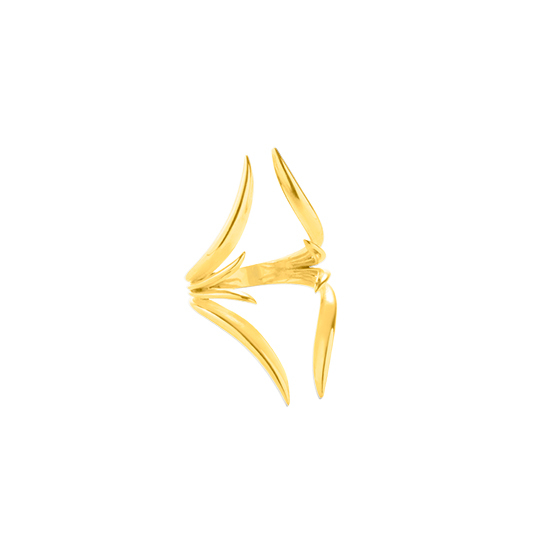 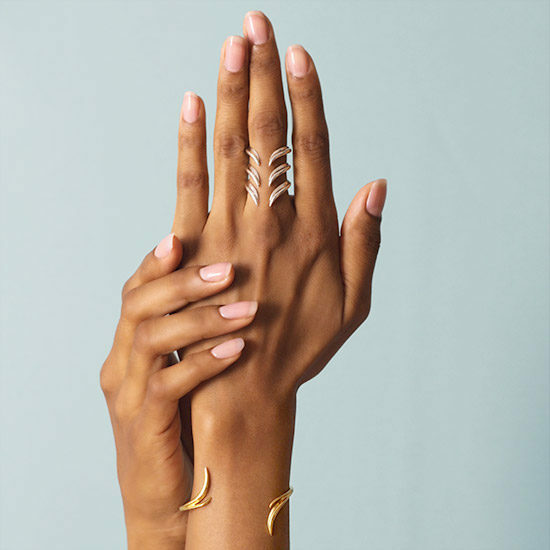 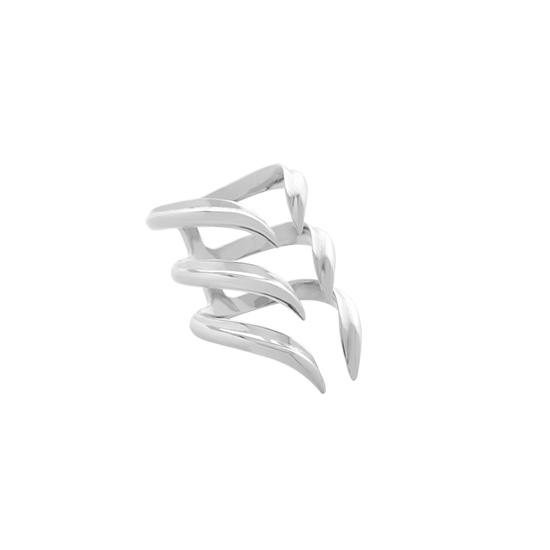 unapologetic yet graceful statement ring, which is difficult to resist. its wearer feeling fierce and empowered. 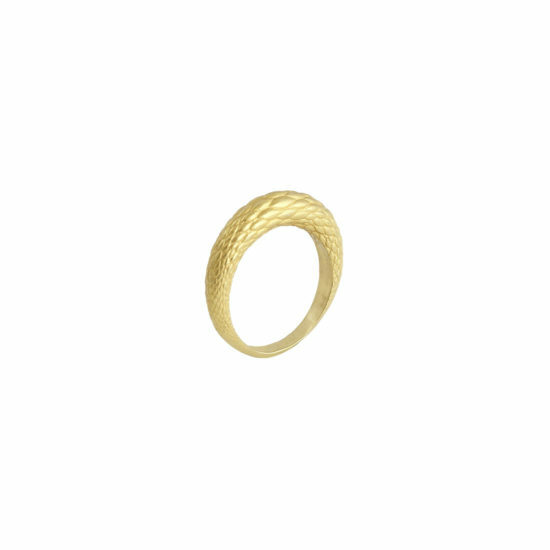 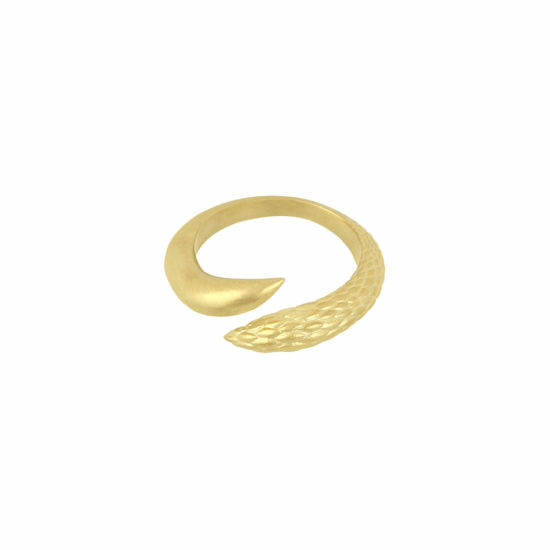 Also available in 18kt gold plated sterling silver.